Pacific Northwest and Beyond, as the name implies, is both a Pacific Northwest blog and a travel blog about places beyond the PNW as well. I love to travel, but am rooted here in the PNW. I find that, while I love going abroad, exploring the world also makes me appreciate the beauty of my home area. 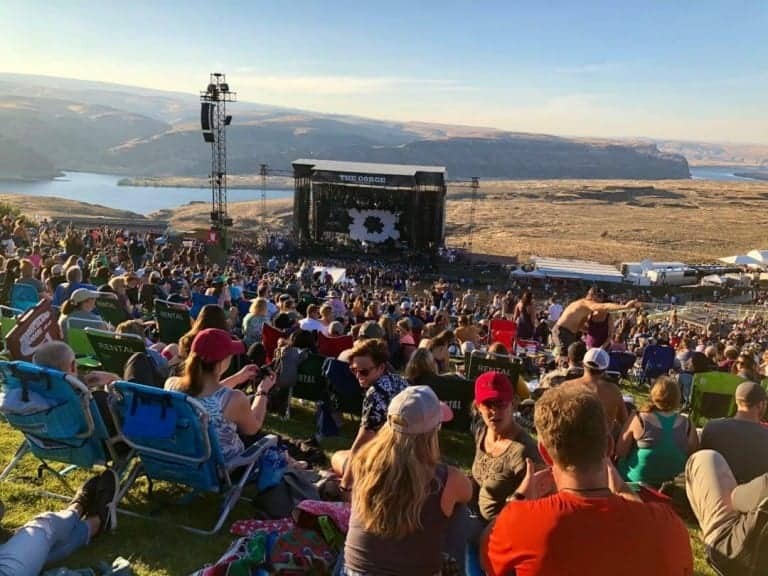 This site features posts about the Pacific Northwest (eventually including hikes, lodging, food, events), Travel (eventually including destinations, stories, travel tips). and has a small, but growing calendar of PNW events, (from time to time featuring my picks…which, I’ll warn you sometimes tend toward the geeky or weird). I’m also starting to add some recipes which I justify putting on this site by stating that they are travel-inspired. For me, foreign language learning, and photography also relate to travel…so I may also post some resources on foreign language learning or photography as I strive to become better at both. I currently strive to add a post weekly, my intention is to rotate posts between categories.